Hoodies There are 9 products. 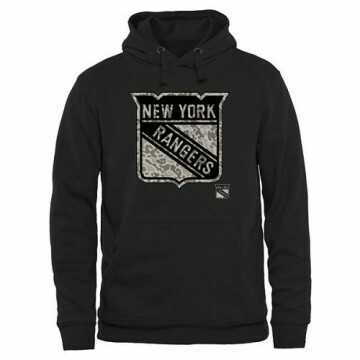 Show off your New York Rangers fandom with this Men's New York Rangers Majsetic Critical Victory VIII Pullover Hoodie - - Royal Blue. Fellow Flyers fans are sure to be envious when they see you sporting this top. 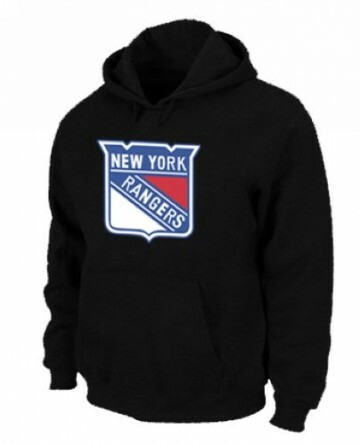 Show off your New York Rangers fandom with this Men's New York Rangers Rink Warrior Pullover Hoodie - Black. Fellow Flyers fans are sure to be envious when they see you sporting this top. 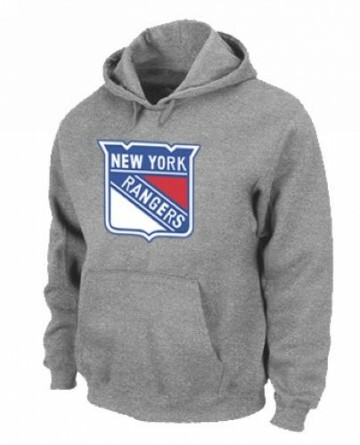 Show off your New York Rangers fandom with this Men's New York Rangers Heritage Pullover Hoodie - Ash - . Fellow Flyers fans are sure to be envious when they see you sporting this top. 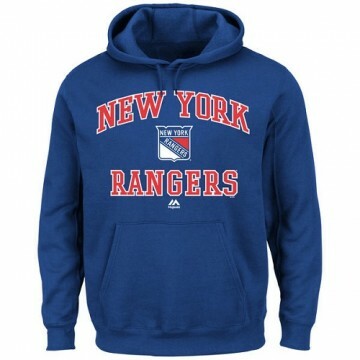 Show off your New York Rangers fandom with this Majestic Men's New York Rangers Heart & Soul Hoodie - - Royal Blue. Fellow Flyers fans are sure to be envious when they see you sporting this top. 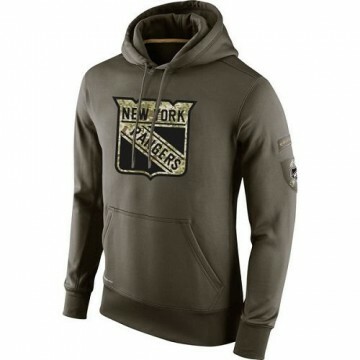 Show off your New York Rangers fandom with this Nike Men's New York Rangers Salute To Service KO Performance Hoodie - Olive. Fellow Flyers fans are sure to be envious when they see you sporting this top. 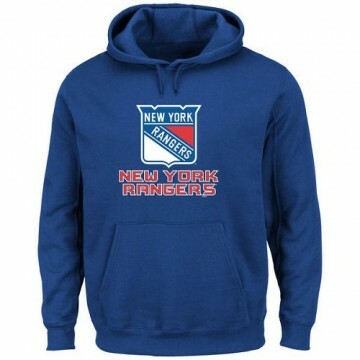 Show off your New York Rangers fandom with this Men's New York Rangers Pullover Hoodie - - Black. Fellow Flyers fans are sure to be envious when they see you sporting this top. 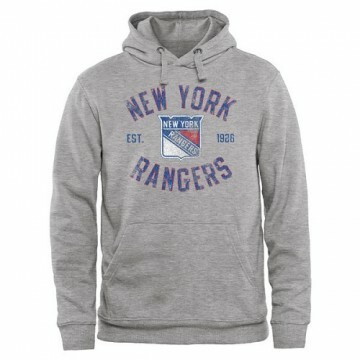 Show off your New York Rangers fandom with this Men's New York Rangers Pullover Hoodie - - Grey. Fellow Flyers fans are sure to be envious when they see you sporting this top. Show off your New York Rangers fandom with this Men's New York Rangers Pullover Hoodie - - Navy. Fellow Flyers fans are sure to be envious when they see you sporting this top. 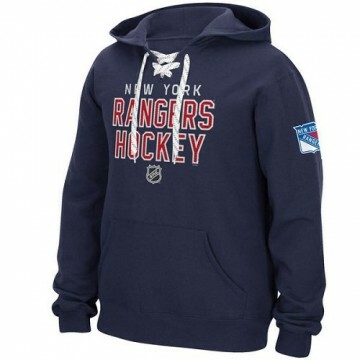 Show off your New York Rangers fandom with this Reebok Men's New York Rangers Stitch Em Up Lace Hoodie - - Blue. Fellow Flyers fans are sure to be envious when they see you sporting this top.